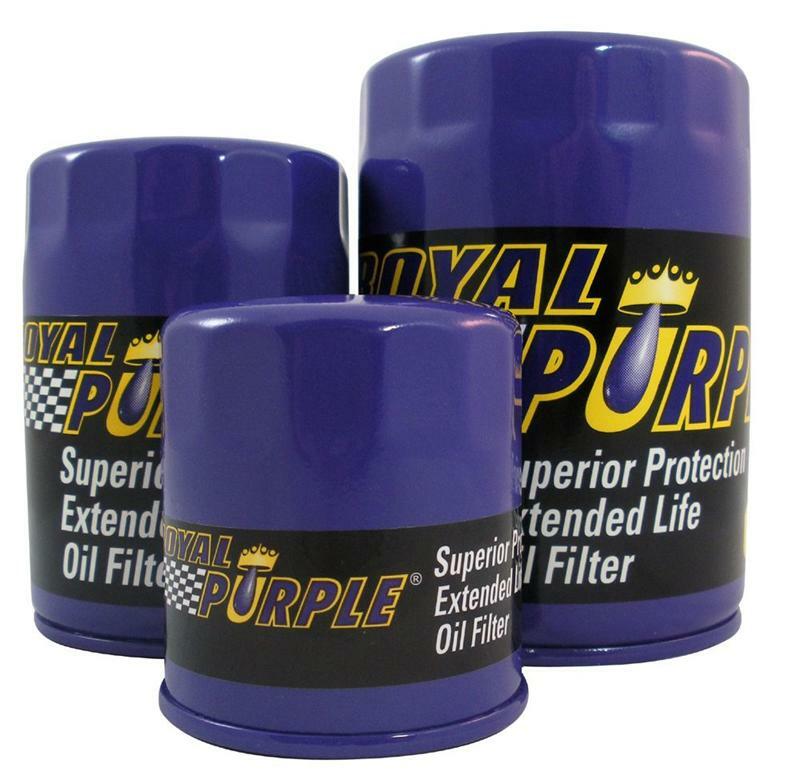 Royal Purple manufactures only one type of oil filter – the super-premium Extended Life Oil Filter, designed and engineered to match superior particle removal with optimized flow for maximum engine protection and filter life. Built smarter and stronger, Royal Purple synthetic oil filters continuously outperform in the toughest conditions. The 100% synthetic micro-glass media we use to make Extended Life filters provides superior particle removal – with 99% filtration efficiency at as small as 25 microns. The difference between Royal Purple and conventional oil filters is staggering.